Don’t forget to use your ebates ! 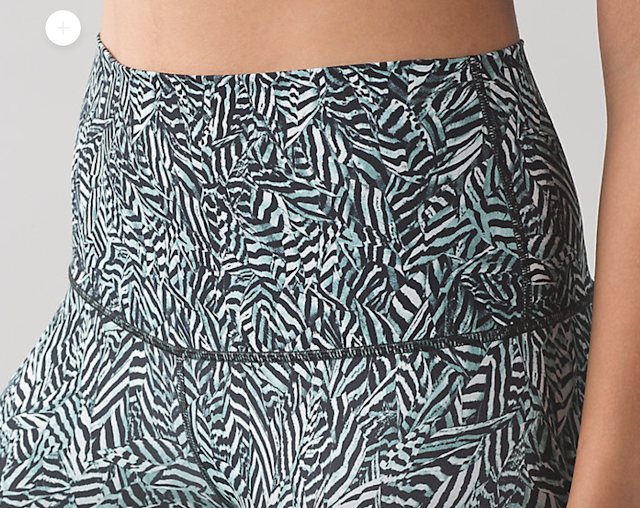 I know I’ve been a cranky B about Lululemon this past year but these Featherlight prints are just stunning. Well done to Lee Holman and Janaina Milheiro for an ingenious collaboration. 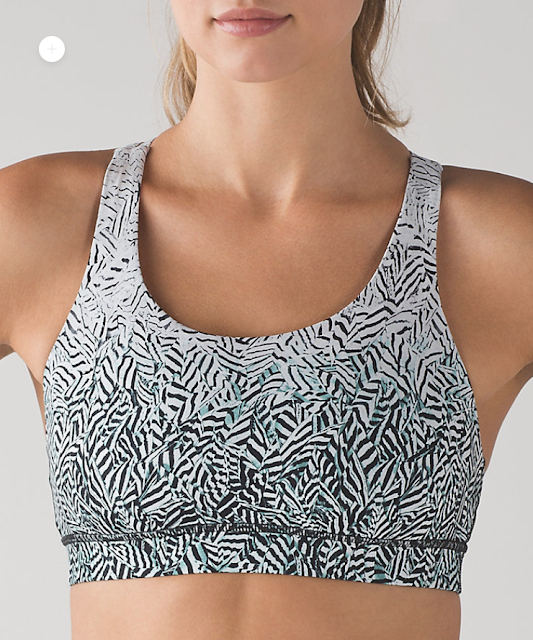 I just wish there was also a Cool Racerback in all these prints as well. I ordered the three prints so far, the High Rise WUP’s and the Iridescent print in the high times. I know it’s kind of crazy ordering all of these but I find the prints really special and I’ve been anticipating them since August. 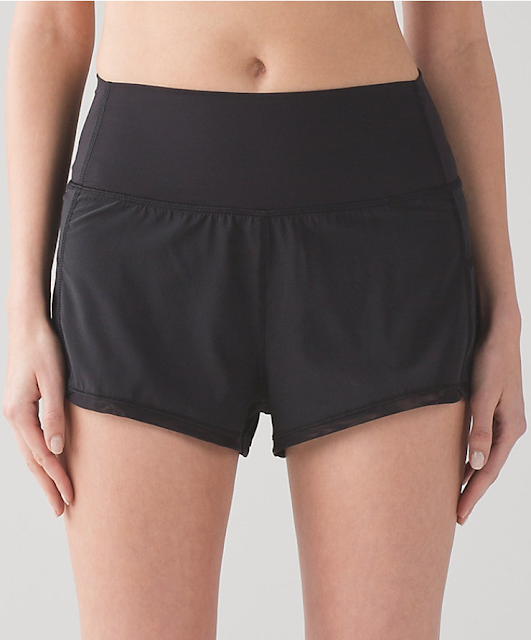 Thankfully the lululemon items building up to this over the past several months have been a bust for me so that really leaves room to splurge when something truly special comes around. 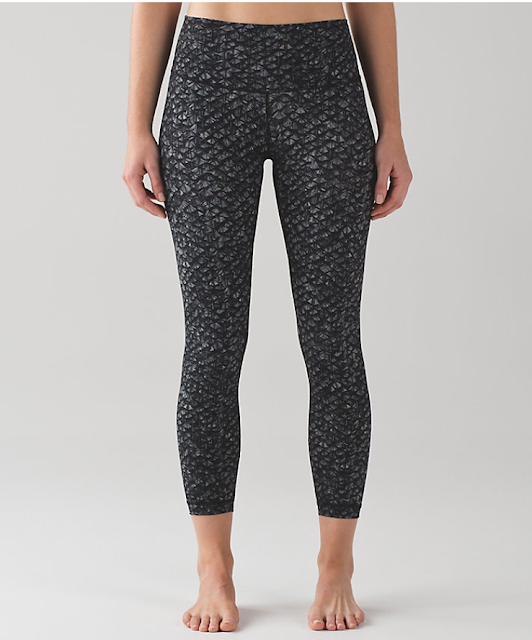 I’m also very happy that lululemon didn’t jack up the prices for these since historically, their special edition black friday items have been insanely priced. There is also a really great WMTM upload simultaneously so if you’ve been eyeing some things for markdown, now is the time. For next years posterity sake, this upload was Thursday at 11am PST. I’m also very excited about these. 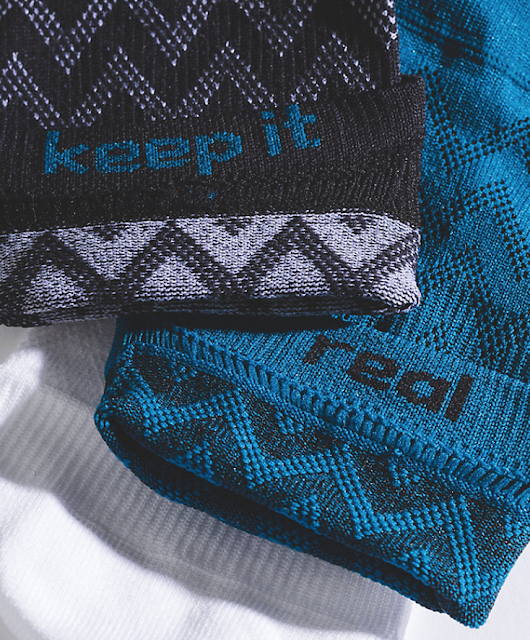 I love the Play All Day Sock and they’ve been out of stock since early summer. OMFG A Blurred Blossom Scoop Neck Tank! 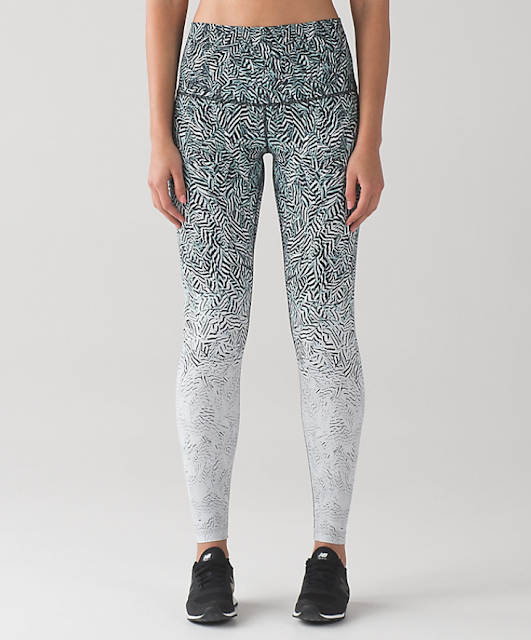 "The Lululemon Featherlight Collection Colab With Janaïna Milheiro"
I agree. The prints are a win for me too. I love especially the Dazzle (love green) and feather prints. However, though super-pretty, there is no way those WUP Dazzle high rise, fading to light, would flatter my chunky calves. These new prints are pretty! Just wondering about this NULUX fabric? I hated NULU, can anyone tell me how this NULUX compares to Luon? I tend to not love Luxtreme, it's too slippery and I don't feel 'held in' like with Luon. I also haven't been into a store in ages! I was expecting to see the Tech Mesh tights:( Unless they went that fast? WMTM had several items uploaded but not priced any different than before. Was expecting bigger discounts in that department. Nulux is "naked" feeling and it's exactly that. It's nice and cool and breezy because they truly feel like you forgot to put on pants. If you like held in, these aren't for you. Oh that iridescent print is stunning!!! As much as many of lulu's designs have been a total flop this year, this collection knocks it out of the park! I also love that they have the print available in the fancy new pants ($$$$) and in the trusty old WUP at the original price too. THIS is what we want to see lulu!!!!! I love the new prints!!! I'm having a hard time deciding if I want HTs or WUPs in the iridescent print. Agreed! I hope this is a sign of good things to come. This is the first time in a while that I have seen a bit of an up tick in interest! Oh, good! Glad to see I'm not alone with my thoughts! The feather idea is good, but I can't do any more black and white. I can't. That said, I like it better than last year's Black Friday offering, so I guess that's good. Didn't really see anything on WMTM in US. Yes, the Insculpt is there, but there should be like 50 new things and it all looks like the same stuff that was there before. @anon 2:01PM I agree with you! the black and white patterns are looking good. but there are just too many, too soon. they should have spaced them out. right now they are all starting to look the same to me. Not interested in any of the special edition stuff nor anything on WMTM. The new special edition prints are nice but I'm not lusting after them tbh, I'm not in love, even if I was though, the high rise and the luxtreme and nulux type of fabrics are both dislikes of mine so that ruins it for me… Also, surprised there are no CRBs, I would never wear a bra on it's own and I prefer form fitted tops not loose ones… Anyway, just my two cents. Oh well, money saved! 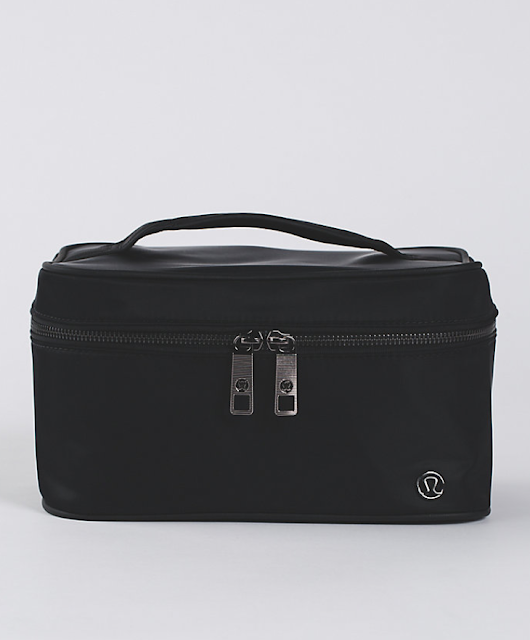 Don't forget the fresh tracks half zips! I ordered the iridescent print high times and the mesh singlet. Also the black cherry half zip. 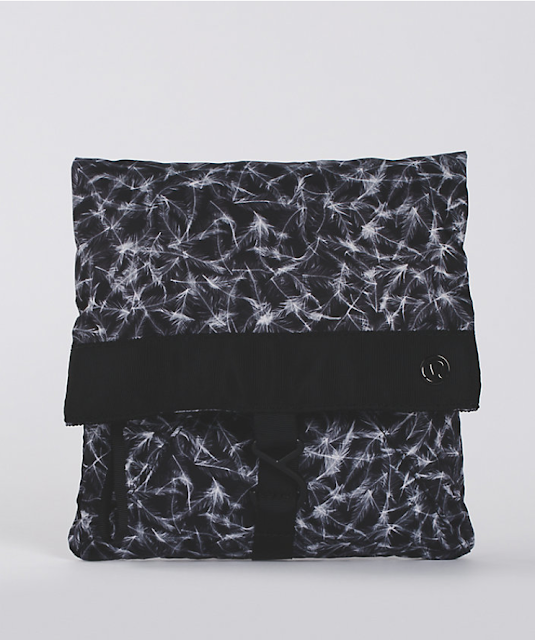 anyone has the Vinyasa Rulu scarf? is it worth buying?? I don't have that exact color, but I have a multicolored stripe rulu vinyasa from two years ago. It is the SOFTEST scarf I own! Why are the Black Friday items final sale? Might be a glitch? I ordered the high times and WUP. It never said final sale while I checked out. I doubled checked my emailed receipt and no mention of final sale on the HTs. It is an error. I called GEC and they confirmed that they are not final sale! 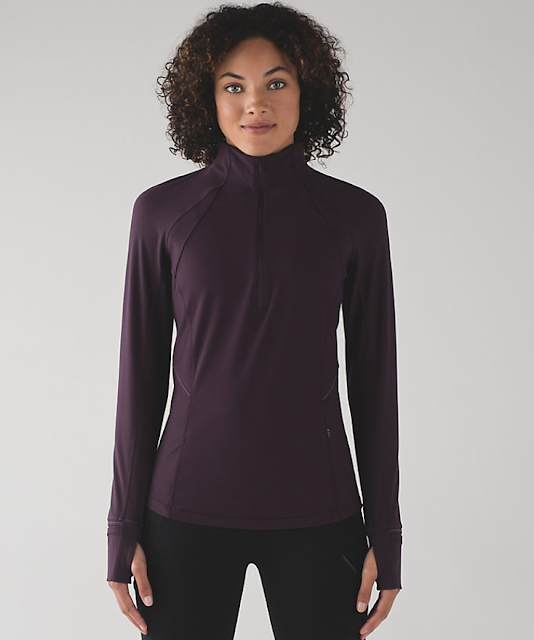 I bought the Fresh Track 1/2 zip in Black Cherry, so glad to see this colour and with the 10% ebates discount I don't mind the price. There is nothing else in this drop I want. I did buy the Rush Hour 1/2 zip in splatter print shocking blue for $59. 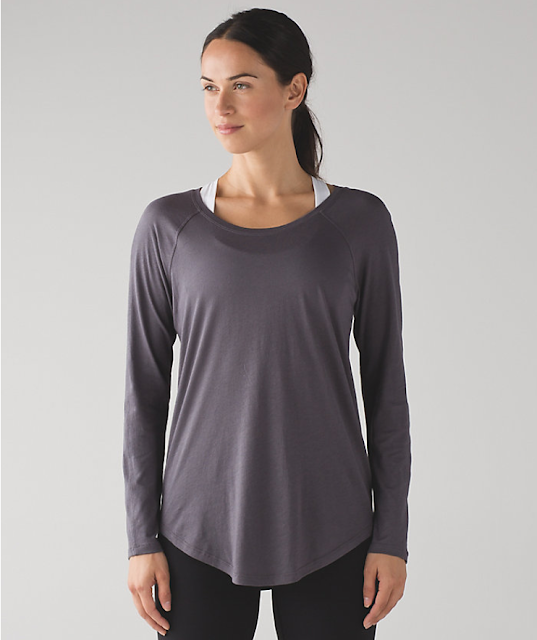 less 10% discount, great price for a rulu 1/2 zip. I had tried on this 1/2 zip when it first came out and it fit me fine but the price turned me off and I didn't love the style. For this price however, I will definitely wear it and make good use of it. I will keep checking WMTM to see what else pops up. Lulumum do you know approximately what time the major Black Friday sales drop is? These patterns are ok but honestly, if it weren't LLL I wouldn't think twice about them. Couple that with the terrible reviews of the Nulux fabric (even the people that gave >3 stars said they were see-through – wtf?) and I'm just not enticed at all. I just don't know what I would do with non-compressive, sheer pants. And frankly, I don't want to reward LLL for only offering decent patterns for Seawheeze, Wanderlust and Black Friday. I wish they cared about all their products as much as they care about their brand image, but they so clearly do not. I agree, I think it's the Limited Edition syndrome lol. about these prints – I think we like them more than normal because they came out after all the crappy prints we got lately. it's like 'finally something prettier than others before'. 153 items on the Canadian WMTM and I could not pick one single one to buy. I was ready to buy something (even logged in with Ebates) and I just simply could not find one item to order. Same. Boring…I was hoping to finally afford a pair of Tight Stuff Tights. I'm saving to go to my local store tomorrow. I don't usually go out on Black Friday but I can't wait to see the new prints in person. anyone been to a store today? would they have the Black Friday deals out already? or should I wait until tomorrow? I ordered the WU in the Iridescent and the Dazzle. I can really only keep one pair. I can probably get away with the Iridescent at work. We'll see when they get here. I think the prints are beautiful, so it's not LE FOMO for me. And there's been lots of times people were crazy for something I thought was ugly. I will say however, if the pants are see-thru or the print isn't flattering in person, I won't hesitate to return them. I don't waffle as much as I used to with the higher prices. I shouldn't spend any more money but I had to order ht in iridescent multi and matching free to be tranquil bra. I recently fell in love with this bra. It has best fit and right amount of support for my girls. 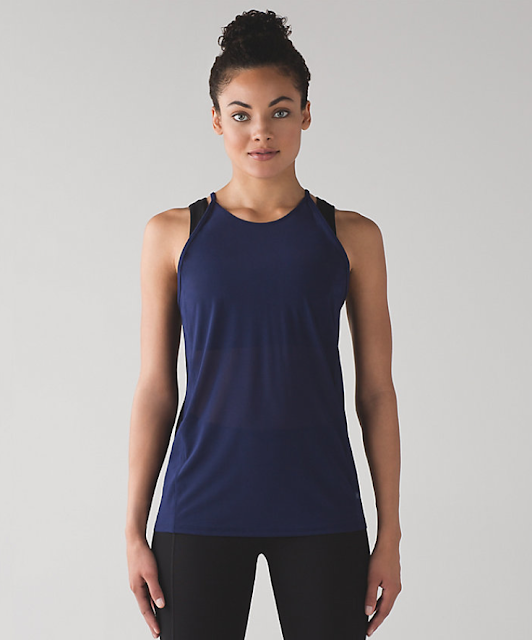 The Free To Be Tranquil is SO LOVELY but I cannot understand why they have a seam going down the front/side of the breast! 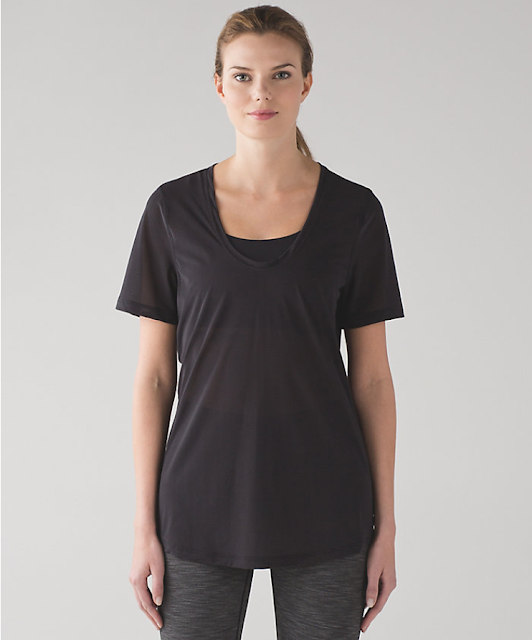 The seam is visible when you wear a shirt over it. It would without a doubt be my all-time favourite bra and I would buy EVERY colour (and trade all my energy bras!) if it did not have this seam. Does anyone know if they will do another WMTM upload tomorrow? In the past I thought they did it in the early hours on Thursday? All of this stuff will be deeply marked down after Christmas…. 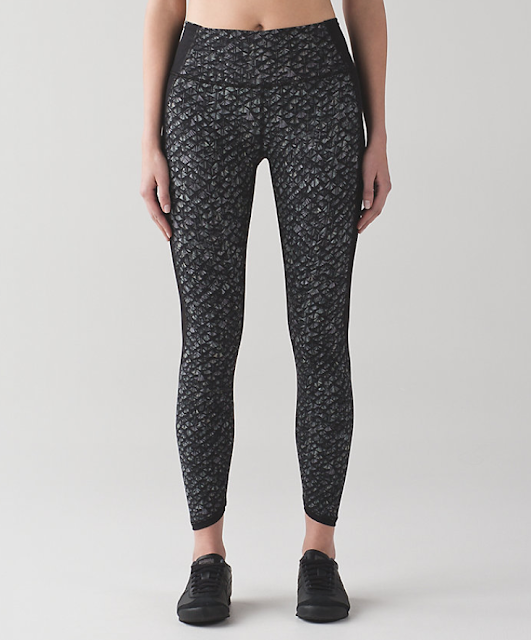 Does anyone know if the new printed Wunder Under Pants in this collection in nulux are white on the inside? Or textured? Is it just me or does the fan shaped feather pattern look like fish scales? I thought so too with a quick glance at first, but then I did know that this collection was all feather related prints so I knew it couldn't be and took a closer look. I think to someone who isn't aware they are in fact feathers might end up thinking it's fish scales though…. and I really don't think most people are going to 1. know the story behind the prints to know they are feathers and 2. get that close up to your pants inspecting the pattern to be able to tell they're feathers, so they'll probably just think they're fish scales, haha! Nothing against the print by the way, just my honest thoughts. 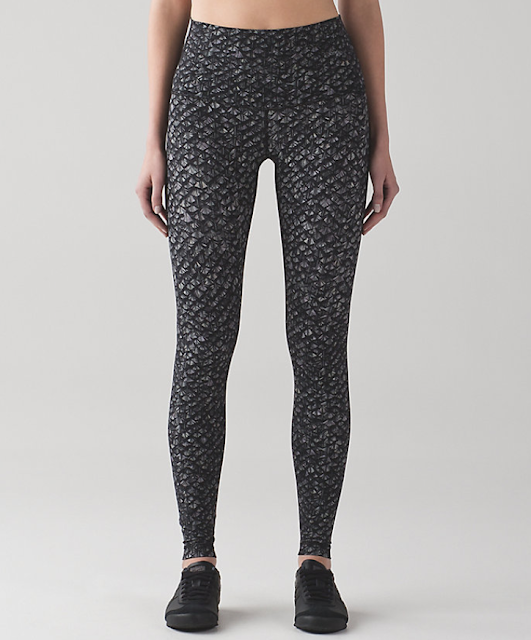 And if you're going to go with the fish scale look, you'd do better to look at Werkshop pants. Fish scales in COLOR! Nah, I actually don't think it's limited edition. It appeals to me because I love feather prints. They are right up there with florals to me and Lululemon has done precious few of these ultra feminine prints this past year. It also appeals to me because they outsourced the print to a very highly regarded person in the industry who works with luxury brands (valentino, chanel, louis vuitton etc). This was a one time collaboration with someone of that caliber in the industry. In this case I like that it's tonal black/grey/white despite the fact that I am done with bland grey and black prints. They are also in pant styles that I already use and love for Crossfit and lifting so they will get tons of practical use. I wonder if the pants you have are the Runder Unders? There hasn't been anything similar since those I believe. They've had dog runners and Runderful Pant with a rulu undertight and a shell outerlayer for really cold runs. Ice Queen is another. But nothing like Runder Unders. 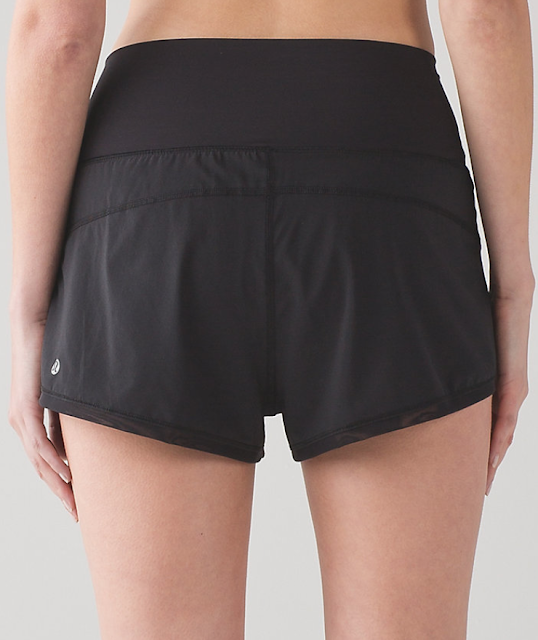 I love my old Runder Unders, too!